Medical Records and Files destruction service is critical to safeguarding your patient’s files.Congress recognized the need for national patient record privacy standards in 1996 when they enacted the Health Insurance Portability and Accountability Act of 1996 (HIPAA). The law included provisions designed to save money for health care businesses by encouraging electronic transactions, but it also required new safeguards to protect the security and confidentiality of that information. Medical and patient records are eligible for destruction in a minimum of seven years from the anniversary of the last date of treatment or, if the patient is a minor, seven years from the anniversary of the last date of treatment or until the minor reaches 21 (whichever is later). 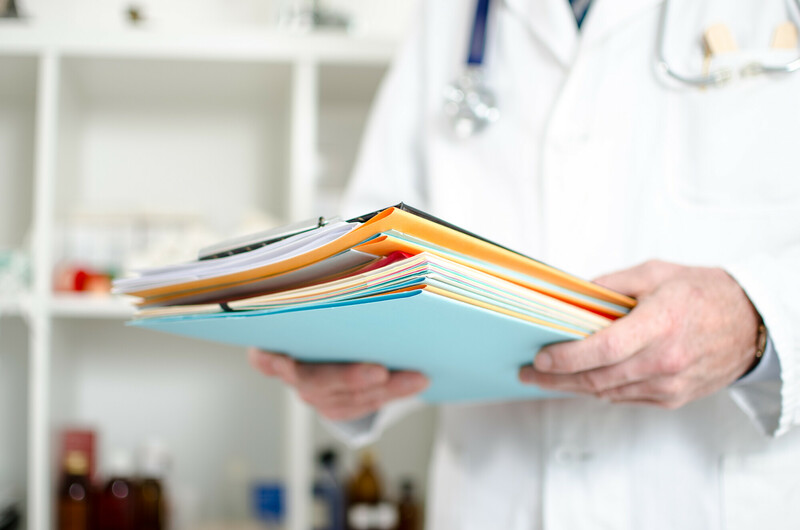 Do not destroy medical records that relate to any civil, criminal, or administrative proceeding if you know the proceeding has not been finally resolved. 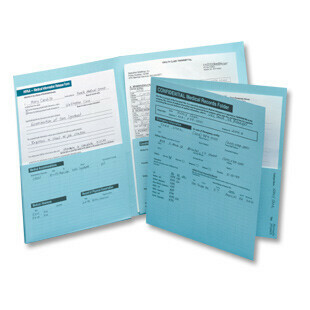 Follow any state and federal regulation that requires you to retain medical records longer than the above time periods. 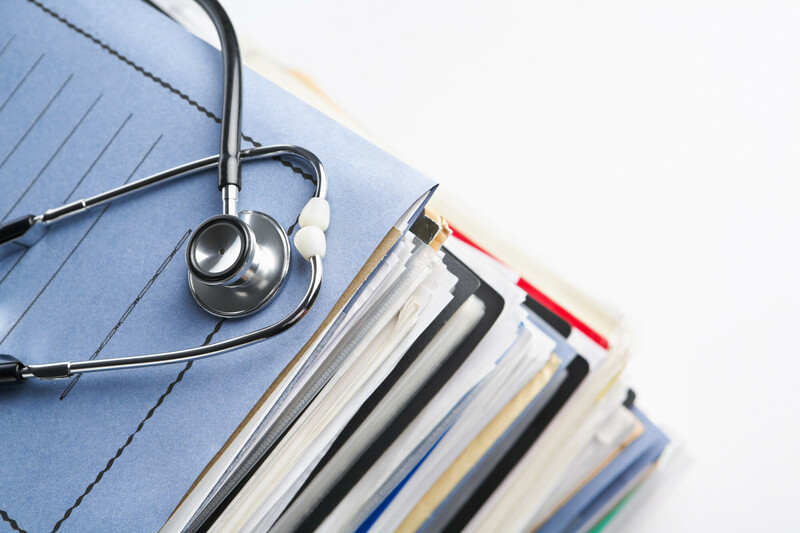 Read Retention of Medical Records. Doctors, hospitals and others who offer medical services hold all kinds of personal information about patients. Since many services are rendered on credit, they often have data that falls under laws requiring confidentiality and certain document disposal methods, such as shredding. They also, obviously, keep records about their patients’ medical conditions and histories. That data is considered private and must be kept so. But medical practitioners face a dilemma. They are required to hold on to the data for a period of time. Then they have to make good faith efforts to dispose of it properly and at the right time. Those periods and conditions differ from state to state, but in general, the period is often many years. Some allow moving paper documents onto long-term storage media, followed by the destruction of the paper after five years. Regulations, like most laws, are complex. Once the data on paper has become obsolete, either through death, relocation or other status change, it can be transferred or just destroyed. Which, again depends on specific regulations. HIPAA (Health Insurance Portability and Accountability Act) and several other Federal regulations determine the overall requirements and states enact their own specific laws. Agencies then determine the detailed procedures. Patients, too, find themselves in a similar dilemma. A parent that maintains records relating to a child’s medical condition and/or history may want to dispose of that data a few years after they’ve left for college. Shredding is one of the most cost-effective ways of doing that, but it can often be important to retain the data while destroying the original media. Then, it helps to have a scanner. If a medical condition or history has played a role in a lawsuit, the issue becomes still more complex. Lawsuits can take years to settle. Even after a judgment is reached, a losing defendant can renege on paying the bill after a few months or years. To enforce the original judgment sometimes requires not just a copy of the original legal documents but the medical records used in the case. Because we deal with highly sensitive medical PHI information on a daily basis, we rely on Neighborhood Parcel to ensure our medical files and billing documents are shredded and destroyed in a way that meets all MA state and federal requirements. Their NAID Certification was key to our decision making when choosing a shredding company. We chose Neighborhood Parcel and never looked back. 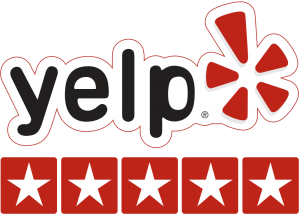 Great company providing an essential service and we highly recommend them.